Our mission is to provide top-tier law firm quality discovery services at a competitive price. 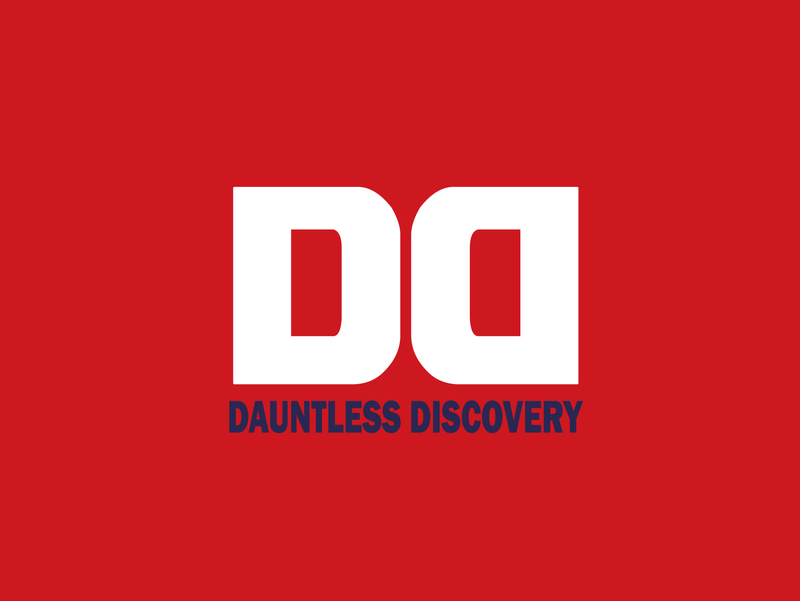 Dauntless Discovery understands that today’s litigation landscape requires careful and efficient navigation through the proliferation of electronic data. This is precisely what we offer. Need more info? We’ll reach out! Copyright ©2019 · Developed by JX2 Development.